There is an interesting dynamic that exists between a barber and a loyal client. The relationship that spawns can be a result of common interest and a sharp cut, but it slowly deepens as trust is gained. Barbers assume the role of a therapist for many, yet its often an overlooked aspect of shop culture. Men are typically wary of traditional therapy because the social stigmas around it still point towards it being "weak", yet everyone needs a place to unload the wide range of emotions and thoughts gathered throughout their life. It's no wonder then, that the barbershop has become that place. As an article by TONIC put it, once you start to look at the intersection of men, masculinity, and mental health, it’s hard to avoid the sense you’ve stumbled on the source of so many of our national nightmares. Mass shootings. Sexual assault and harassment. Domestic violence. Even depression. You'd be amazed at what a client can reveal to his/her barber. That's why it becomes extremely important for barbers to wield their power with integrity. Gossip only leads to anger, frustrations, and in this case a lost client. 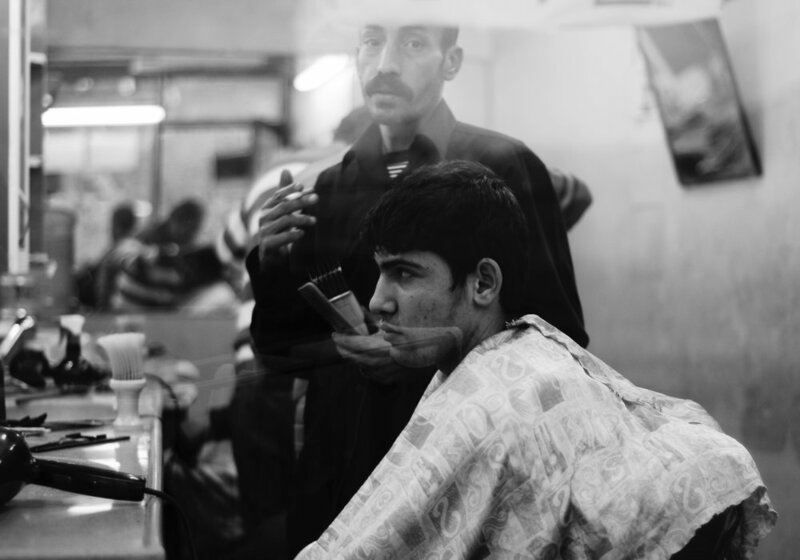 We're not trying to thrust a defined responsibility on barbers, but we think it is important to consider whether or not we have any social responsibilities. Because we deal with all walks of life, we're more likely to come into contact with that guy who's depressed or just lost his job. Maybe it's the one who just got a divorce or its a potential suicide victim. Oftentimes its just someone who needs to let go of some stress, but all in all the fact remains: barbers do more than cut hair. If we do choose to wield this responsibility then it definitely must be with confidentiality or the entire relationship is eroded and potentially creates ramifications more troublesome than the initial conversation. As the conversation about mental health continues to expand, perhaps the opportunity to activate these spaces will become more important. Apr 1 Park & Jungle At The Cleveland Barber Expo + Winning "Best Of The West"